This popular town is one of the most searched places when foreigners are looking for places to visit within Nigeria. Badagry is a safe, serene and coastal town, which forms the border between Nigeria and Benin Republic. The town is full of history and culture. 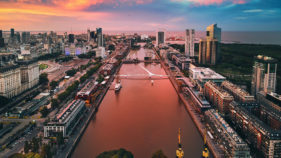 It was a major slave port during the trans-atlantic slave trade era and exported hundreds of thousands of slaves to South America especially Brazil. Though the town had a gruesome past, today it is a major tourist attraction with monuments, points of interests, beaches, resorts, artefacts and relics from the slave trade era. 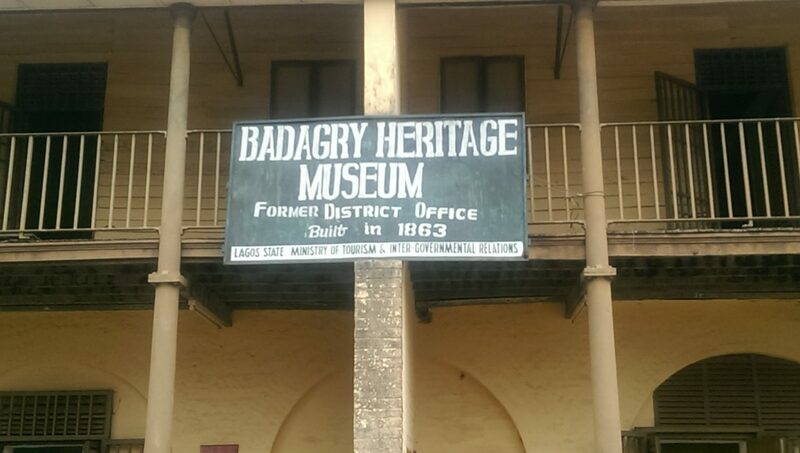 Here are some tourist attractions and points of interests in Badagry. 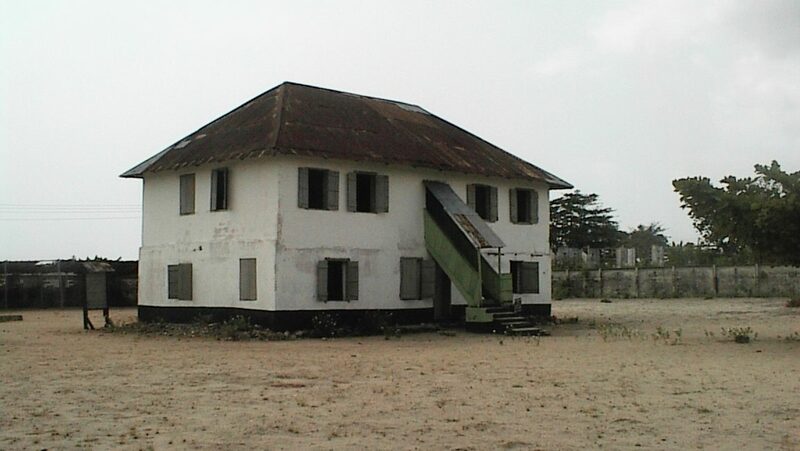 The building, which is located in Badagry, Lagos was built in 1845 by missionaries. It holds a lot of history and was erected by Reverend Henry Townsend, a missionary from the Church Missionary Society (CMS). This building still has most of its original features. It still stands because they used durable materials, which were brought in from Britain. Interestingly, the 172-year-old building is also known to be where Ajayi Crowther translated the Bible for the first time ever from English to Yoruba. The building, which currently houses the Heritage Museum, was a former District Officer’s office during the colonial era, built in 1863. It has now been converted into a museum, which carries compilation of slave trade artifacts, relics and pieces of information, which are quite intriguing to see and learn about. “Baracoon” a Portuguese word, which means slave cell or prison, is a compound with 40 slave cells. Each slave cell was used to keep 40 slaves who would stay there for days before they were taken to “the Point of No Return”. 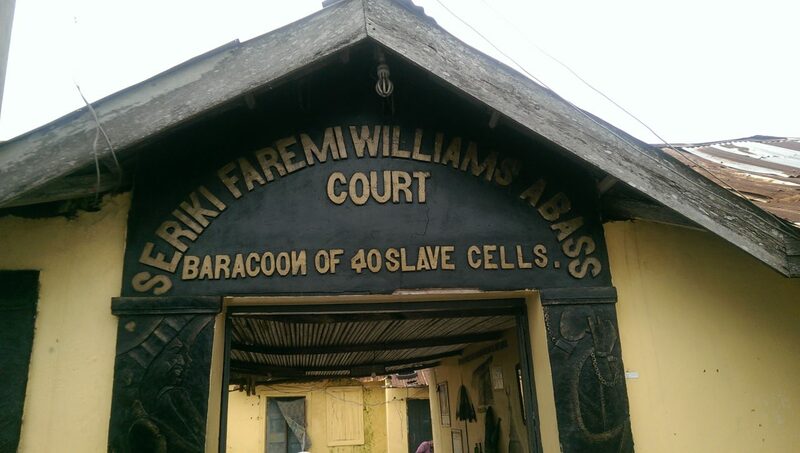 Built by Brazilian slave merchants in 1840, the baracoon was handed over to their collaborator Chief Seriki Ifaremilekun Williams Abass, who was once a former slave boy. 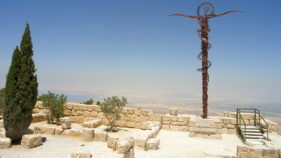 The compound has been converted into a museum and it was declared a National monument in 2003. 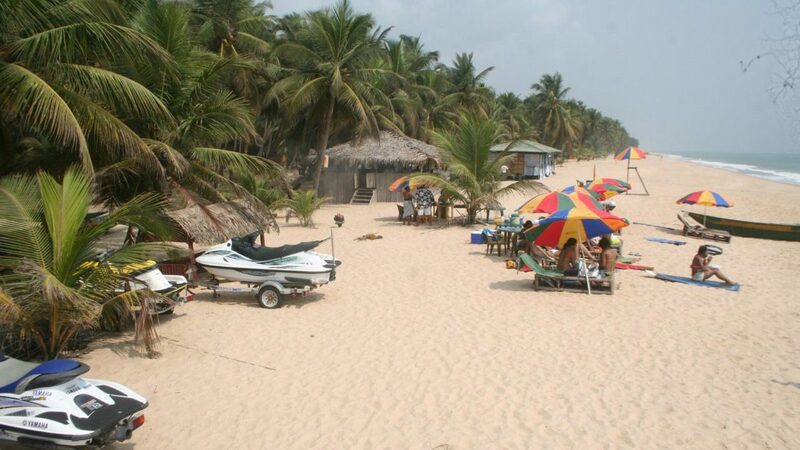 The Badagry beach is one of the many beaches located along the Badagry coastline that leads up to Benin Republic. 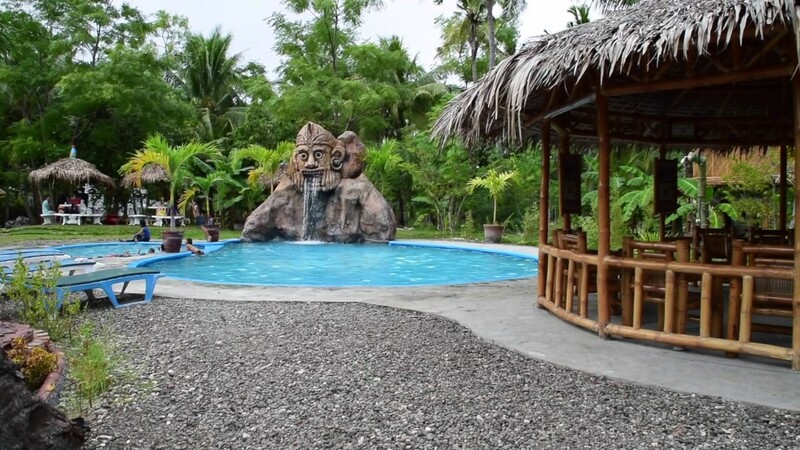 People visit it for leisure and to relax because of its serenity as so many coconut trees line it up. Whispering Palms Resort is a lovely serene resort located in Iworo Badagry with leisure and relaxation facilities like a swimming pool, game area, sporting facilities and more. The resort houses over 100 rooms with a Marina villa that has luxury rooms. The resort is perfect for family getaways, a weekend with friends or even honeymoons. 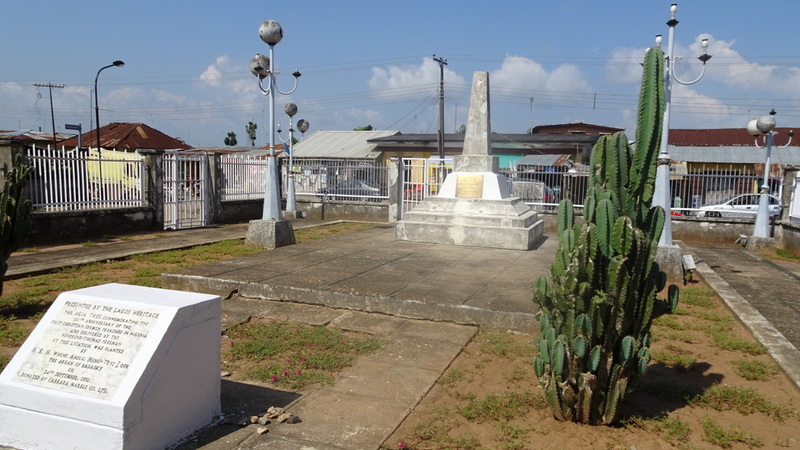 The Agia Tree Monument is the exact spot where Christianity was first preached in Nigeria by Thomas Birch Freeman and Henry Townsend in 1842. The monument used to be a massive agia tree and it was under the tree that Christianity was first preached. The tree lived for 300 years and was uprooted by a storm in 1959. The Vlekete Slave Market is another captivating historical landmark in Badagry, which was built in 1502 by the Portuguese. 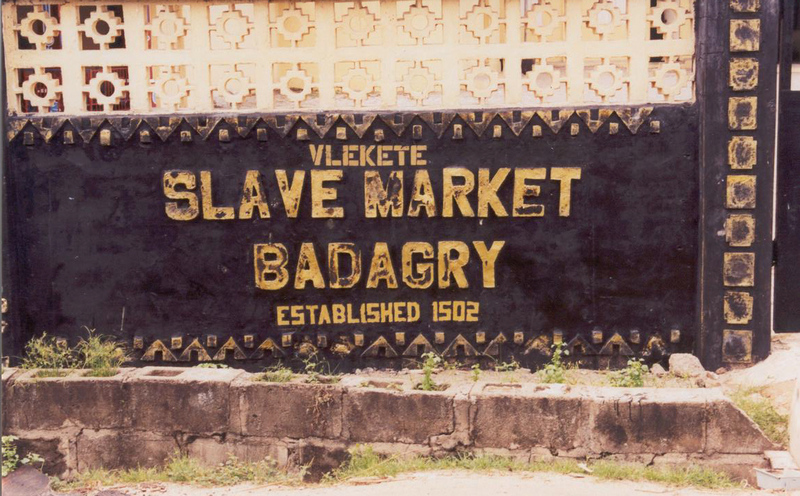 At least 18,000 slaves were said to have been sold at this market. Also at the slave market is the Vlekete Shrine, which was famous for resolving disputes and trying accused individuals during the trade era.